… then ADW is the place for you! You will be with our dedicated canines who truly touch and change so many lives. 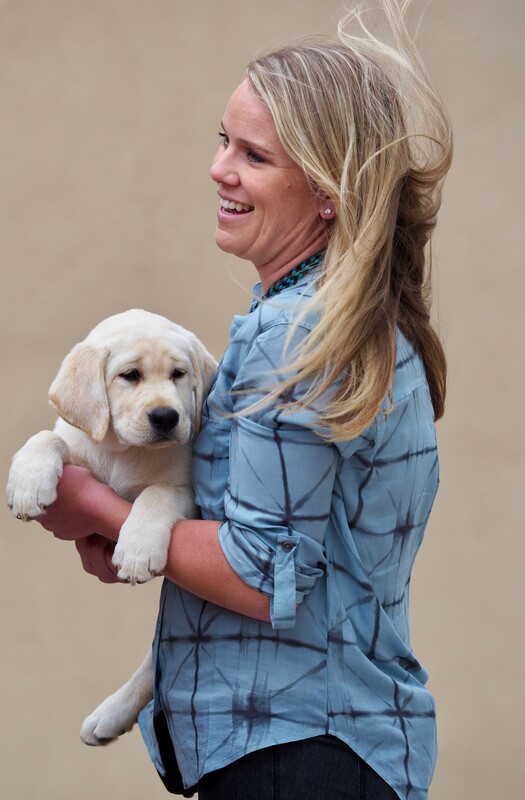 Our Volunteers can be Puppy Sitters, Puppy Raisers, can help with special events and more. Hike with an ADW Dog: Volunteers with proper training can take adult dogs out for hikes and walks in order to exercise the pups, and provide companionship to the volunteer. Volunteers will be able to take dogs on weekends, as well as during the week during specified times. Premade hiking kits will be available for volunteers. 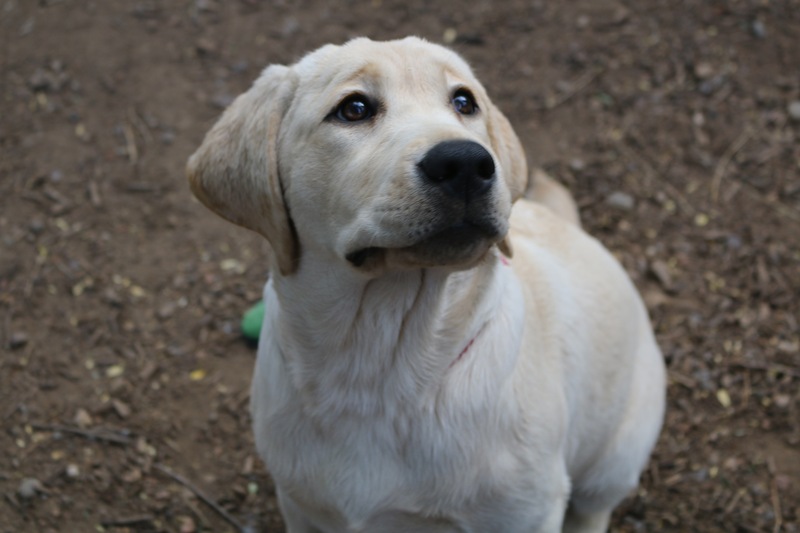 Puppy Raisers: Puppy Raisers have the dogs that are between 6 months to 1 year old in their home for bonding, socialization and to have new experiences. Once you have received training on how to handle ADW dogs in public then you can have one of our canines full time, weekends only or as respite. Must be at least 18 years old. 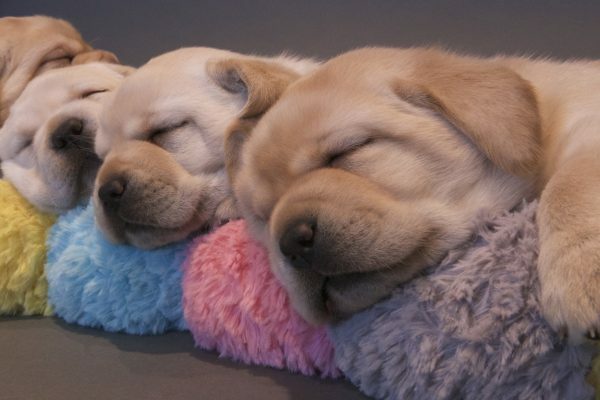 Puppy Sitters: Help us ensure the health, wellness and safety of our Mother dog and her babies. Be a part of their lives during this critical time in their growth, which is from birth to 16 weeks old. 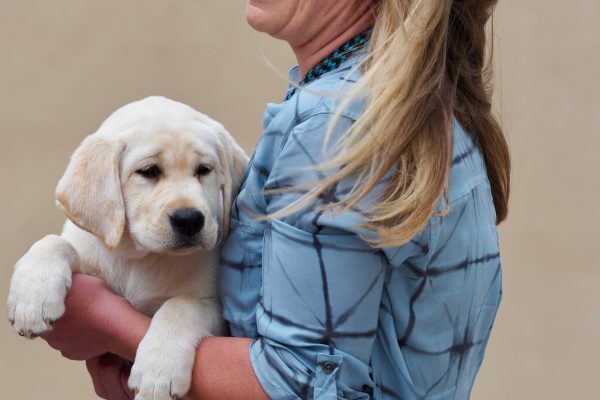 A lot happens as the pups grow and you will love watching this unfold — puppy snuggling encouraged when they are a few weeks old. Weekday and weekend shifts are available with each new litter. 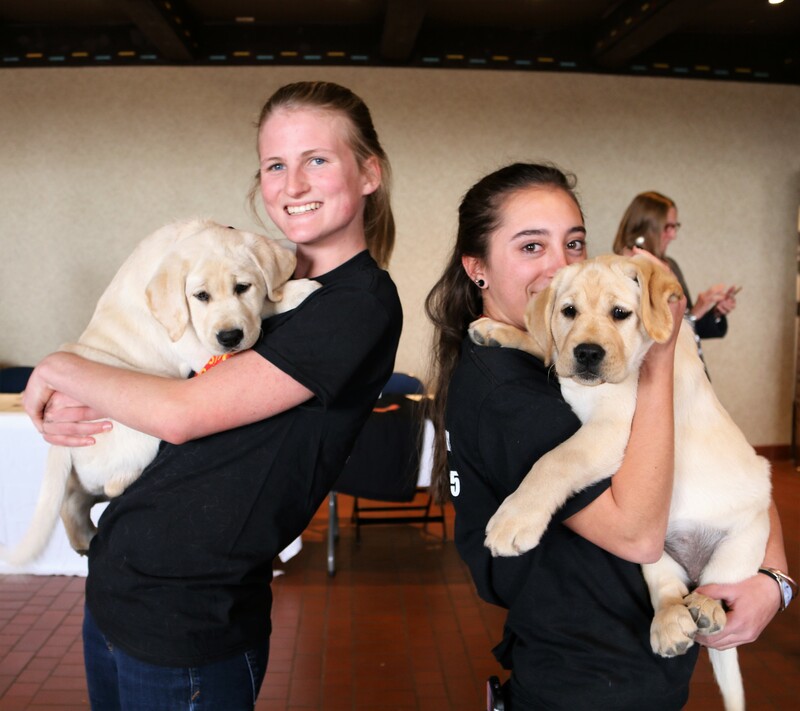 Partner with Youth Board: Develop business partners, mentor new clients in first few months of getting a dog, participate in dog training with youth board members, and participate in community events. Marketing/Public Relations: Run an informational donation table at community events, create a bake sale, host a cocktail party or similar event, have your business sponsor a dog in their graduation year, or bring us a fun idea!